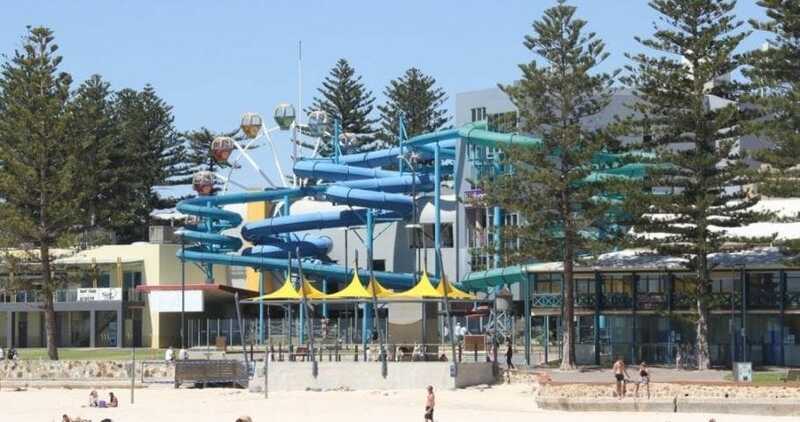 Make a splash at Adelaide’s best family-friendly beaches. Take your pick. Is it a metropolitan vibe you’re after, complete with a latte for the grown-ups and a browse through nearby boutiques? Or do you like the sound of sleepy seaside villages and sunset sandcastle-building? 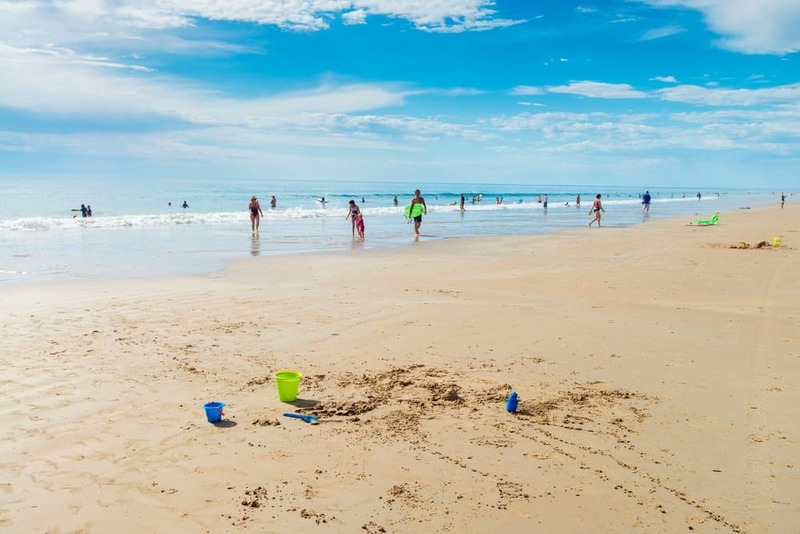 Check out our favourite beaches in the South Australian capital, each with something to offer kids who like summer and sun. You’ve probably heard of this one before. 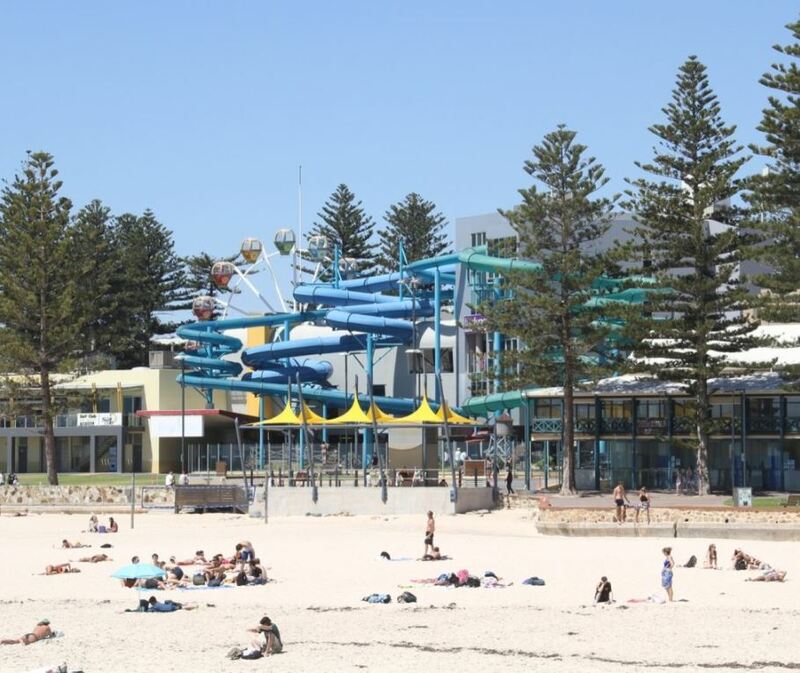 The popular metropolitan beach of Glenelg is easily accessible by tram from the city. 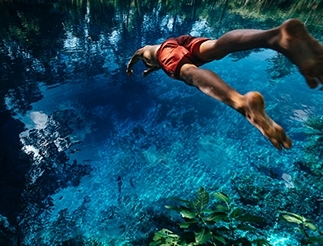 Jump off at Moseley Square and you can practically dive straight in to the water. Take a dip, then play a bit of beach cricket, touch footy or volleyball on the sand. Refuel in a café along Jetty Road, and laugh yourselves dizzy on the waterslides, merry-go-rounds and dodgem cars of the Beachouse. Another busy beach, Brighton also has a Jetty Road with boutiques brimming with clothes, jewellery, furniture and homewares. Walk along the jetty and cast out a line to see if you can catch dinner. If you aren’t feeling lucky, follow the boardwalk around to Seacliff instead. No, we’re not talking about the singing and sailing Polynesian princess, although you will feel like you’re in a beachy paradise on South Australia’s Moana. Join the ranks of surfers and Stand Up Paddleboarders on the waves, or chow down on a picnic lunch in the shade of the huge Norfolk pines. Bring your puppies to the off-leash section at the northern end of the beach. A head’s up – this one is a lot further out of Adelaide than the others. Forty kilometres to be exact. The 45-minute drive to this marine haven, where Onkaparinga River meets the sea, is worth it. The surrounding reef shelters the beach so that the conditions are ideal for tiny tots wanting a waddle in calmer waters. Older kids can follow a boardwalk out to the reef and go snorkelling. The long, sandy beach at Semaphore, enclosed by sand dunes, is awesome for exploring. Fish off the pier, check out the art deco architecture along the foreshore, and grab a bite in the Palais, an original 1920s bathing pavilion. The icing on the cake is the ferris wheel, 1920’s carousel, waterslide and Time Ball tower. 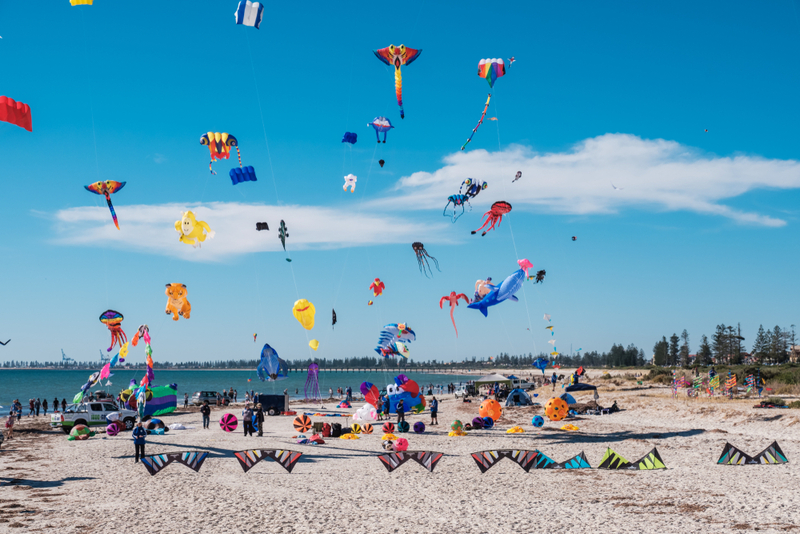 Given Adelaide sprawls out to the coast of South Australia, there are plenty of beach getaways and day trips to choose from. 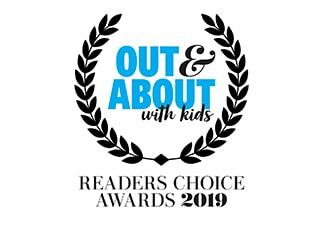 We also love Christie’s Beach, Second Valley, Normanville and Henley Beach, which is a mere 10 kilometres from the CBD and packed with food and retail outlets. Grab your bike and cycle along Seaview Road.